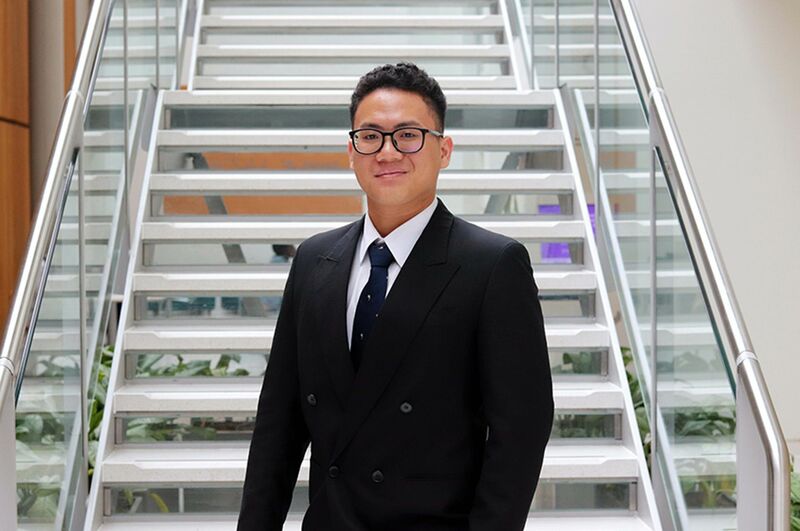 I chose to study accounting and finance at NTU because of the great range of learning facilities plus the homely atmosphere provided by everyone. 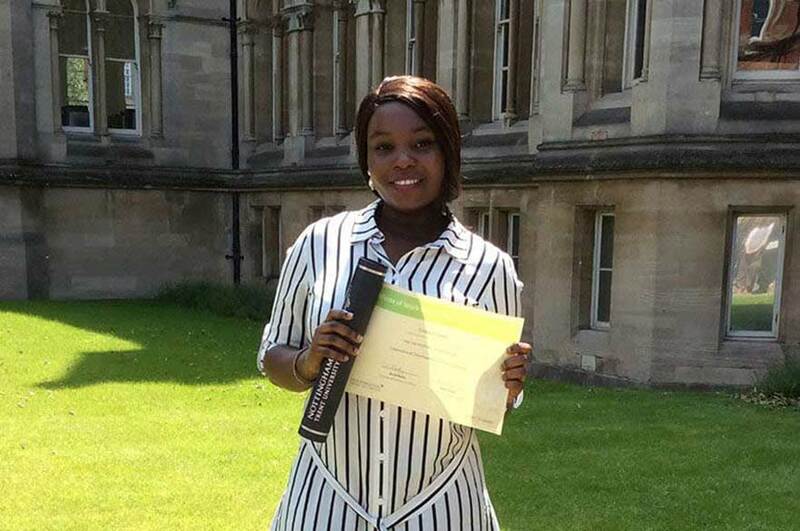 "I am from Bayelsa, Nigeria and am currently doing my bachelor's degree in Accounting and Finance at Nottingham Trent University (NTU). I chose to study in the UK because the education system here is very comprehensive and there is a real blend of cultures and backgrounds. "I applied to Nottingham Trent International College (NTIC) with a progression to NTU through the Kaplan office in Lagos, Nigeria. I did a foundation course in Business, Law and Social Sciences at NTIC and won a monetary award for graduating with a distinction. 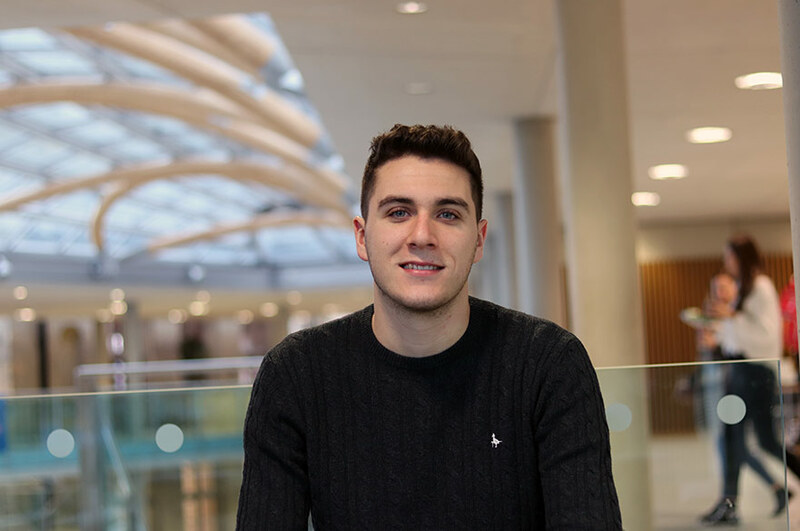 "I chose to study Accounting and Finance at NTU because of the great range of learning facilities plus the homely atmosphere provided by the staff and students. While I had to do most of the things individually in my home country, the staff here are very helpful and whenever I need some help, they respond to my queries very quickly. NTU provides different types of events such as volunteering trips which have helped me to boost my skills and work experience. 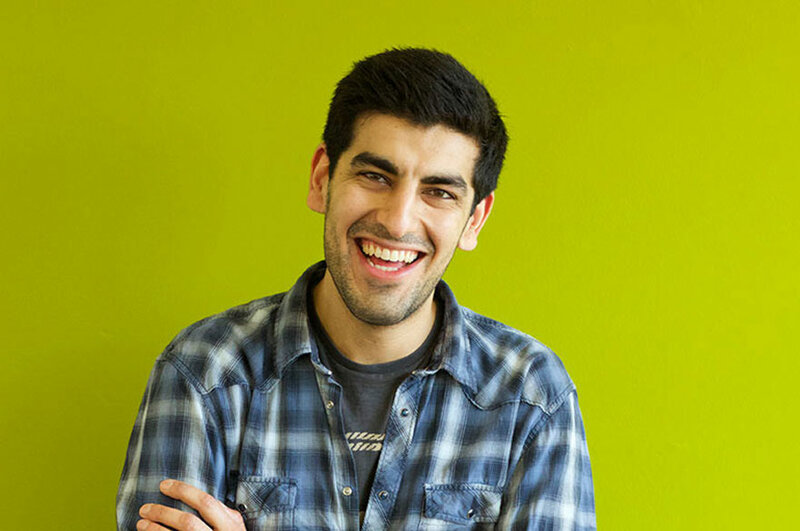 "My course is intense because it not only covers the financial aspects of a business but also other areas such as marketing and economics which has given me an insight into the business world. I have gained advanced IT skills, particularly through use of Microsoft Excel and SAGE (the professional accounting package) and this will really help me with my future career. "Nottingham is a multicultural city with relatively low cost of living and a great nightlife. It is a city filled with friendly and nice individuals, galleries and other beautiful buildings."